Meopham Branch will be performing at Meopham’s May Day fete TODAY! Everyone in the school is warmly invited to join us in the morning parade, meeting at 11am at Meopham train station. We have taken part in this parade every year since it began, and we really need as many pupils as possible in our Star T-shirts, supporting us in this magnificent village event. Parents walk up alongside the parade too, so it’s a marvellous family occasion. 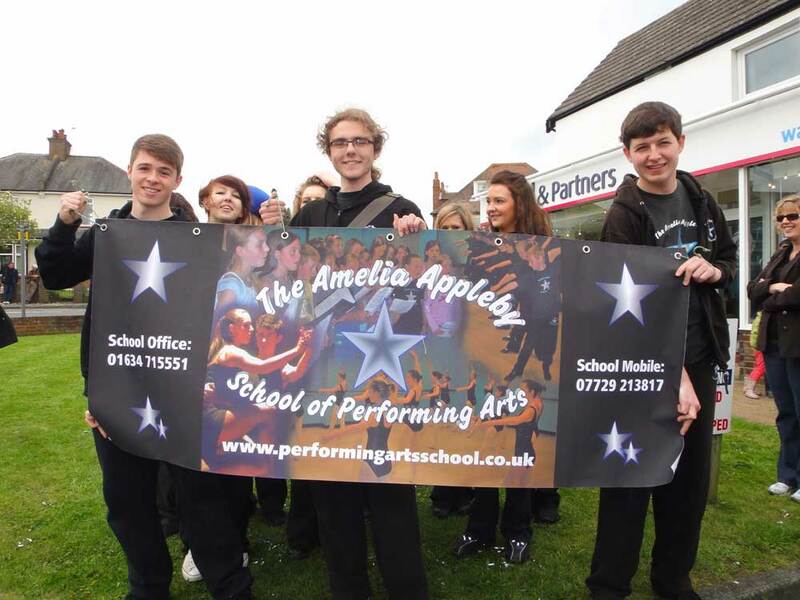 Musical Theatre and Jazz classes will perform in the arena, later in the day.